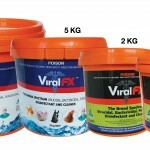 SKU: 32. 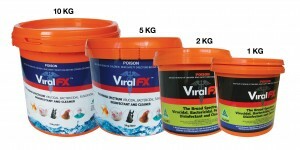 Category: Veterinary Exclusive Range. 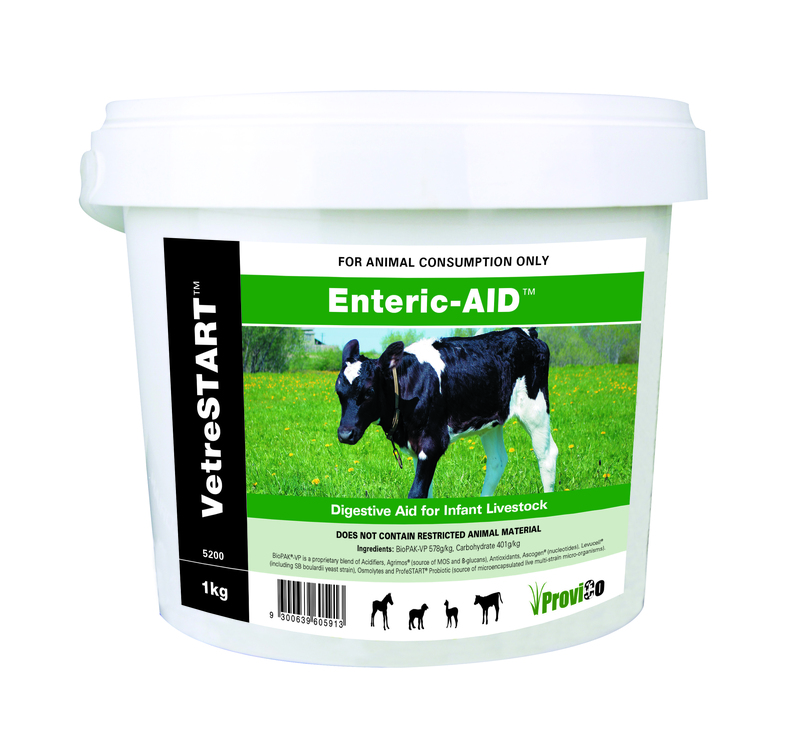 VetreSTART Enteric-AID is a premium additive using specific nutritional ingredients designed by nature and extracted by science. 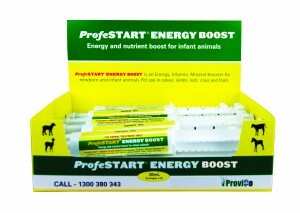 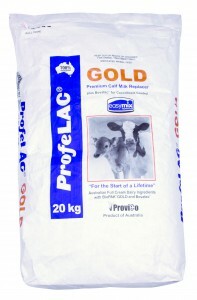 Primarily designed to maintain appetite and support recovery in sick calves. 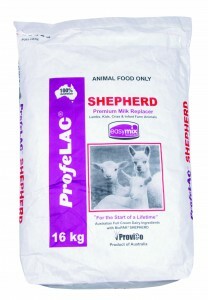 Safe and suitable supplement for pre-ruminant animals and foals. 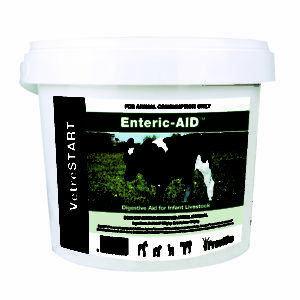 Enteric-AID contains BioPAK®-VP a proprietary blend of: host-specific probiotics, specific yeast strains, yeast cell wall components nucleotides, gut acidifiers, natural osmolytes and antioxidants. 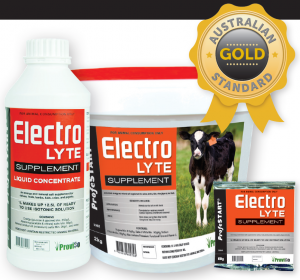 A nutritional supplement that can be used to complement veterinary treatment. 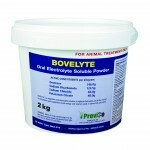 Manufactured exclusively for veterinarian requirements.